Mirror mirror on the wall who‘s the bravest of them all? 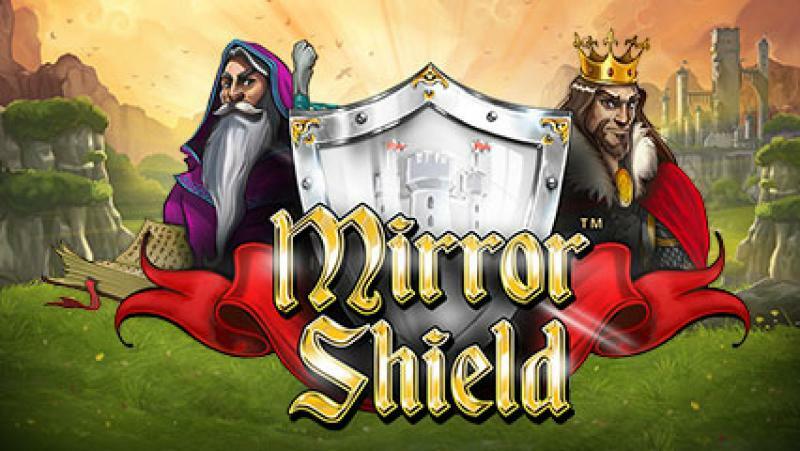 Sneak a look into the ancient Camelot castle, the setting of one of the most famous English legends in our new release Mirror Shield. 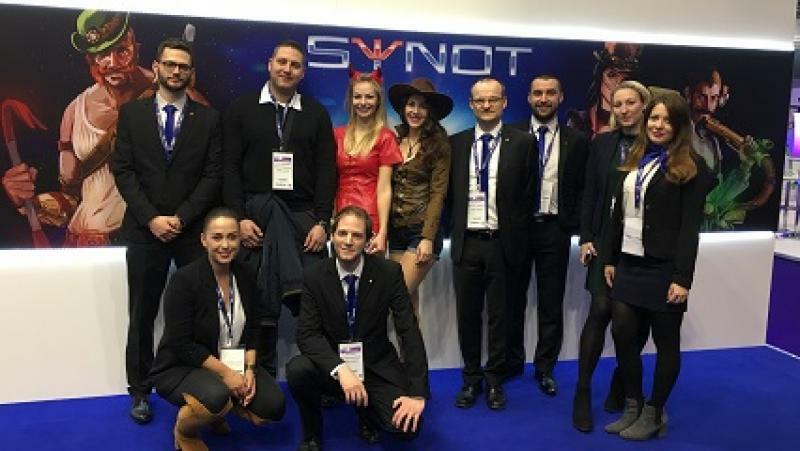 11 SYNOT Games now live on Fortuna Romania! 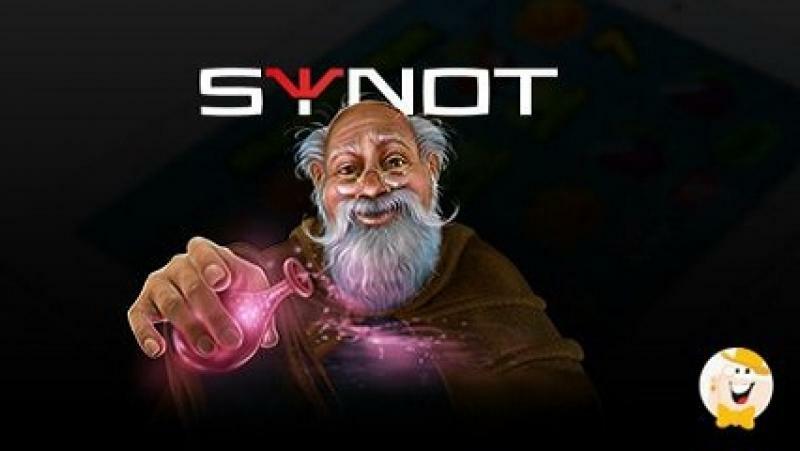 After signing the contract a couple months ago, the cooperation of SYNOT and Fortuna finally comes into force. 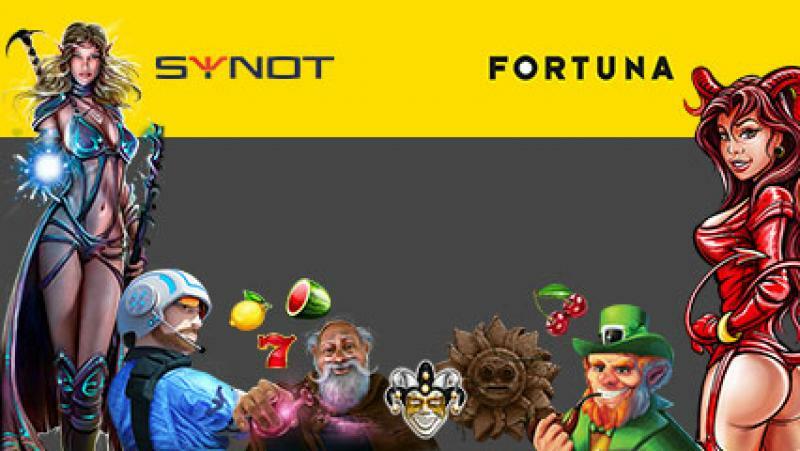 SYNOT and Fortuna have now finalized the integration process through Iforium platform, ran all the necessary tests and the games have gone live on Fortuna’s online casino. The stylish Grandhotel Tatra once again became the venue of this annual event. Almost 200 visitors from the Czech Republic, Slovakia, Hungary, Serbia, Macedonia but also several other countries enjoyed a number of presentations, most of which tackled the burning issue of the new Czech gambling legislation and its outcomes. 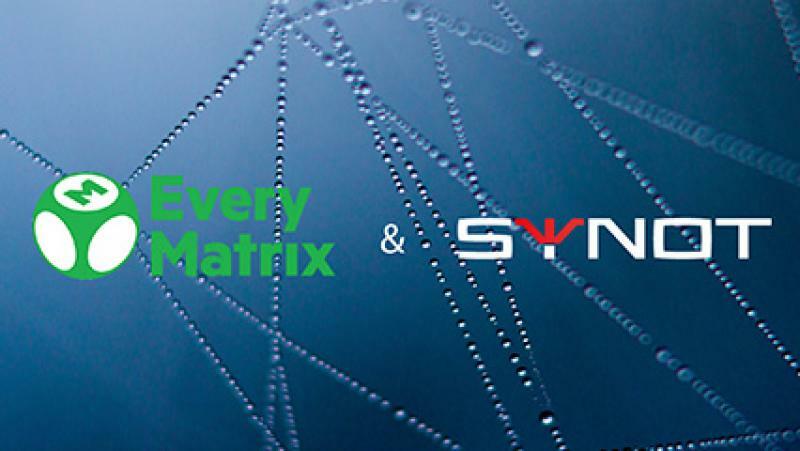 A recently signed partnership with EveryMatrix - the largest casino aggregator in the world - becomes another important milestone on our success roadmap. Enjoy vintage arcade nostalgia with Double Hot! We never stop to keep the fire burning! 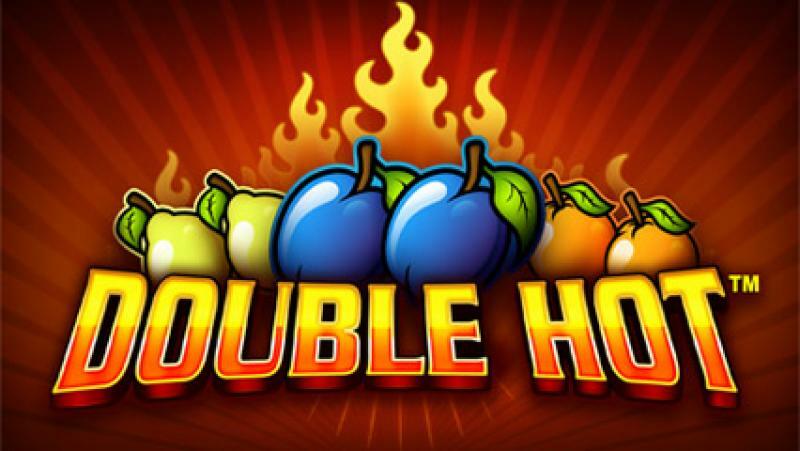 Double Hot is very simple in game features, yet offers double the fun! After all, who doesn‘t like a bit of nostalgia? 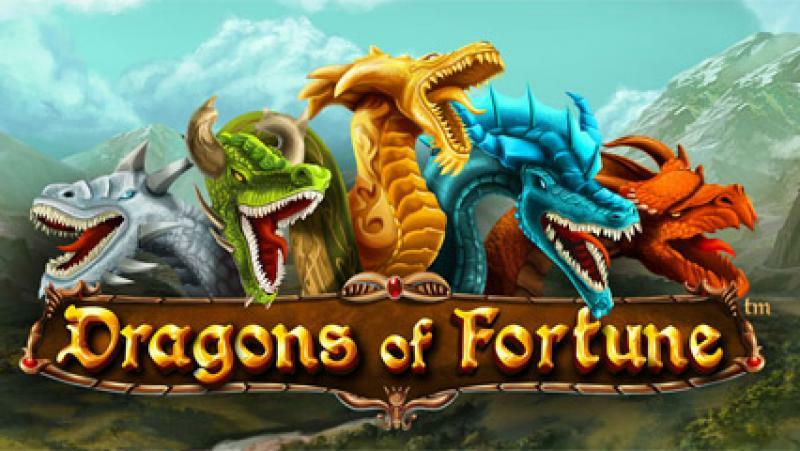 Meet our 5 dragons with 5 distinctive powers to rule their kingdoms hiding secret treasures. Only the bravest and mightiest of hearts can use the dragon‘s ring and call for his help. With the tagline „Welcome to Paradice“, Excel London once again hosted the world’s top gaming companies, operators and solution providers. Book of Secret is set in the ancient Valley of the Gods, in the golden era of treasure hunters, when archeologists roamed the land in search for Pharaoh’s tomb hiding his lost riches. The grinning Joker returns in another luxurious classic! Did you know that the notorious gambling symbol of The Joker originated in the US during the civil war? Ever enter the casino lobby and wonder where to begin? With so many game developers in the market, it gives us an abundance of choice.